We will be CLOSED on Good Friday 19 April 2019. 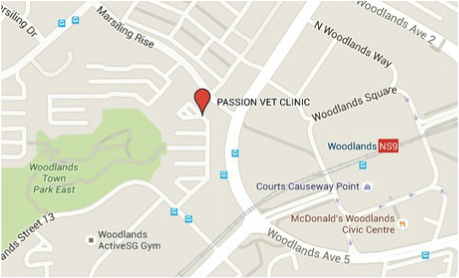 Passion Vet Clinic is located at woodlands central 7 mins walk from the Causeway Point and Woodlands MRT. 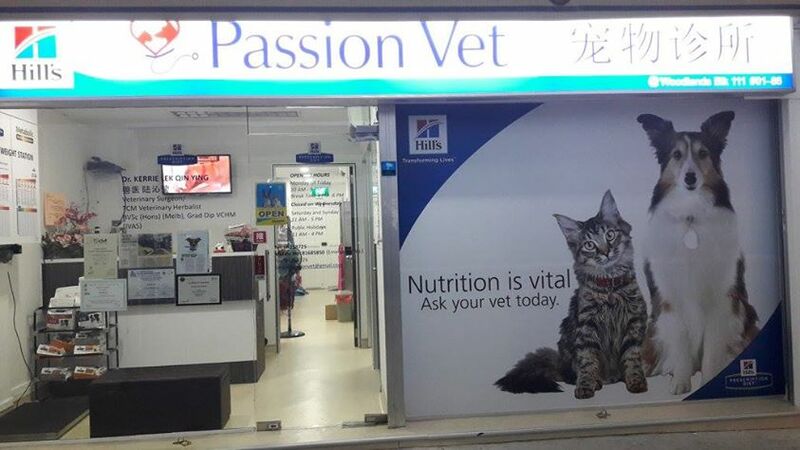 *Additional charges may apply after 8.20pm (weekdays), 4.20pm (weekend).